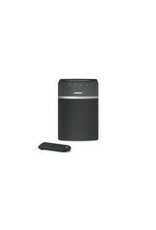 The new Bose SoundTouch® 10 wireless music system is the easiest way to play music throughout your home. 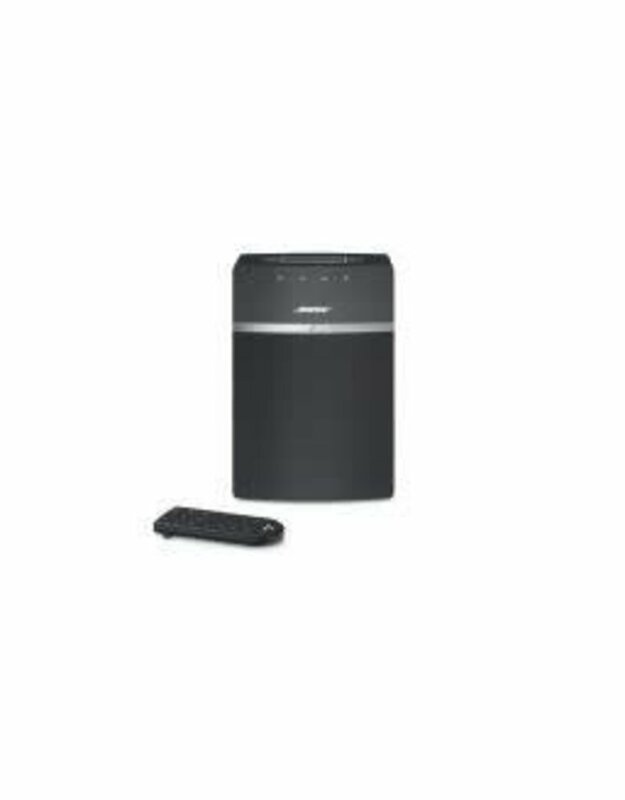 Plus, it’s so small, you can place it just about anywhere to stream millions of songs from music services, Internet radio stations and your stored music library – all with full, rich sound. You can even play your favorite music instantly, without a phone or tablet. Simply press one of six presets on the speaker or remote, and the music starts. For even more options, Bluetooth® connectivity lets you stream any music from any Bluetooth® device. Available in Black or White finish.